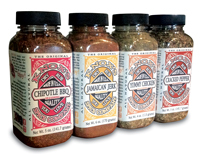 We play a lot with our dry rubs and that is how this recipe came to be. 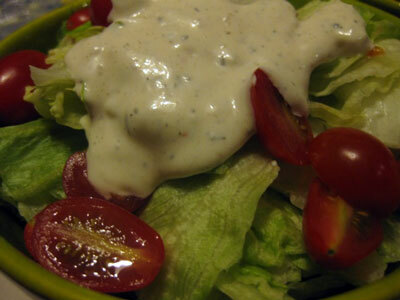 It is similar to a Ranch style dressing. Mix together in a bowl. Chill in refrigerator for about an hour. Spoon over salad or use as vegetable dip. Yummm.